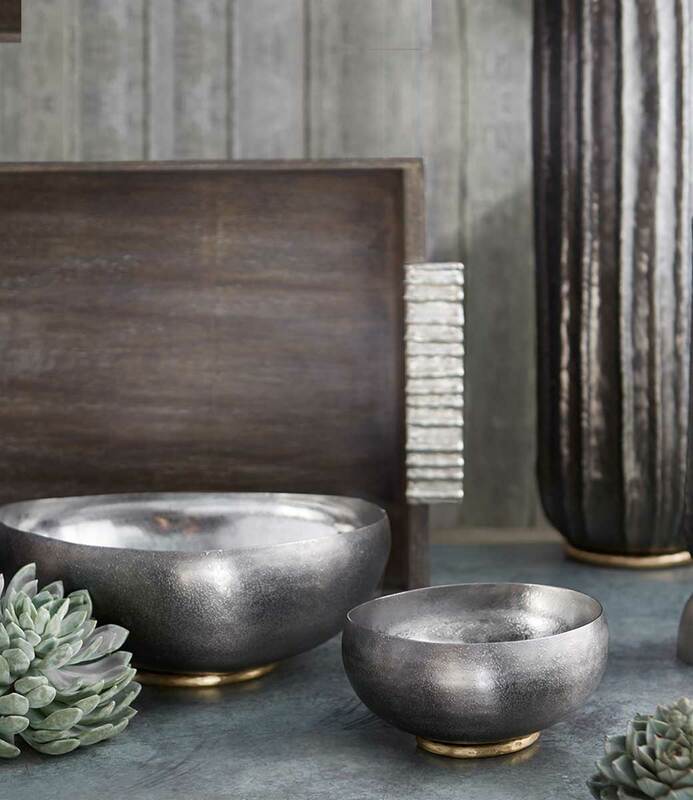 "The form philosophy of Zen inspires this feel-good lifestyle product which is crafted from marble and brass. 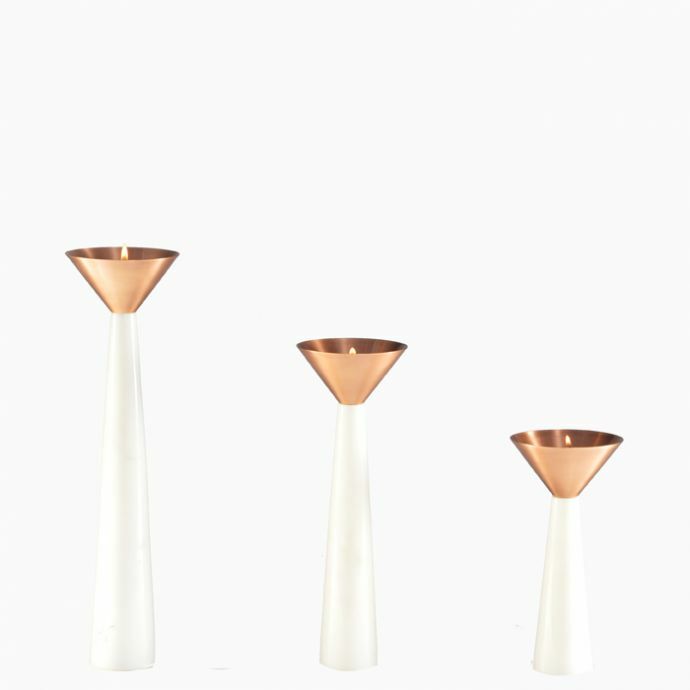 Formally and functionally minimal, Candlepod is pure of shape and perfect of symmetry. Invest in one to instil some peaceful vibes in your abode. " Home office getting disorderly? Restore perfect order with accessories and accents by Atelier DS. Homage to the spirituality of the “object” and its “form”, Atelier DS is a studio by Dhruv Saxena based in Jaipur that creates objects that are more than their archetype. The premium range includes lifestyle and desk accessories that are bold and unique in their own simplistic manner.